At Advantage TeleMessaging, Inc. our clients and their callers will always be our priority. Since 1994 we have strived to provide nothing but excellence in every facet of our Telephone Answering Service and will continue to rise above the industry standards in every way possible. You’ve spent years putting all the pieces of a successful business together. Shouldn’t the call center you choose care just as much about your calls as you do? Advantage TeleMessaging, Inc. understands that running a business in today’s fast-paced environment is tough enough. Since 1994, we have provided call management services that afford you the competitive edge you need without wasting your time or breaking the bank. 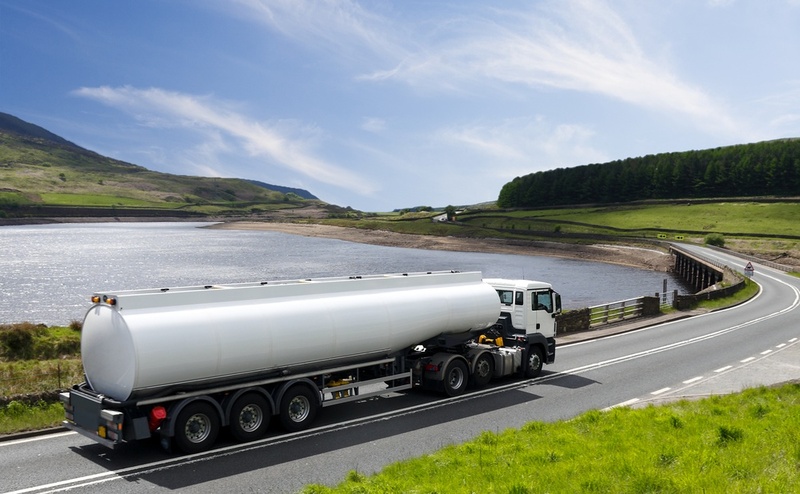 "As a heating oil dealer and HVAC contractor, it is imperative we provide immediate emergency service to our customers. 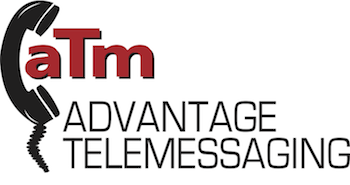 Advantage TeleMessaging, Inc. has always provided us with prompt and courteous call service. Their telephone operators consistently assist our clients in a personalized and efficient manner." We Have the Resources & Knowledge to Help Your Business Succeed. You can rest assured that Advantage TeleMessaging, Inc. will always handle your calls with the utmost care and your clients’ satisfaction will be unprecedented. "Our industry is very dynamic in meeting the needs of people who are disabled. We have had to change our on-call policy multiple times. Advantage TeleMessaging, Inc. not only heard our requests, but partnered with us every step of the way to ensure prompt, reliable communications." We Cater to All Types of Business. In an industry that demands perfection, tools and resources such as these need to be utilized in order to keep your business running smoothly while your calls are in our hands. Princeton Orthopedic Associates transferred its answering services to Advantage TeleMessaging, Inc., after a very stressful period of transition, when their long time answering service was sold to a larger conglomerate. The organization and set up transition with Advantage TeleMessaging, Inc. has been seamless. The staff is very pleasant, very well-organized and very well-trained. The staff is also very flexible with regards to making changes to our protocols and modifying our services as needed. We are also very excited about some of the additional and new services made available to our physicians such as secure messaging. All the Service You Need. Wherever you find business, you will find Advantage TeleMessaging, Inc. We have the resources and solutions to support your organization!